If you haven’t already heard, Pinterest finally made the announcement in January 2015 that we could finally use the 4th largest social media platform for promotions & advertising. Considering Pinterest’s demographic base comprises of 70% women, it was every Marketers dream to tap that!  Here at Plush Media, we couldn’t wait, but not only because we could actively make our clients some money or awesome ROI – but also because we could get ahead of the game and stand out among the online marketing crowd in Marbella. We eagerly waited for the roll out, and finally we went forth happily to sign on. But, the record player, which was playing a happy money making tune in my head, screeched to a halt. So it turns out, and we should have noticed a lot sooner – that you cannot advertise just yet in Europe nor the UK…in fact, you have to be a US based business, at least for now. You see, Pinterest is actually only in its testing phase, and they want to know how regular folk will react to the newly promoted pins. 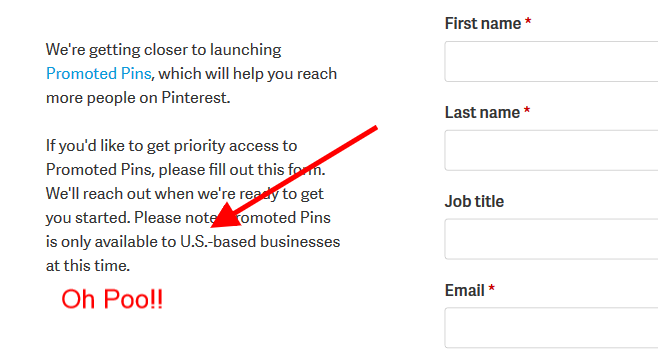 Promoted pins are not the only advertising tool available either, and from case study after case study, we can see that Pinterest has a lot of kinks to work out before really flying high in advertisements for business owners. 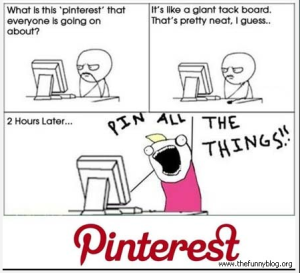 As far as we can tell, just by reading up, a lot of regular users were very un-happy with Pinterest for choosing their pins for them in the news feed. It was predicted early on that Pinterest would overtake Facebook in ROI, with their own version of promoted pins. But, unfortunately we have yet to see such an impact in the initial testing phases. But, Pinterest did roll out their “buyable pins” option, which seems a heck of a lot more promising than any other feature for ads they promote. But, and again, if you own a small or large business here in the south of Spain, and anywhere else for that matter besides the USA, then you have to wait a bit longer to take advantage. So, what about Facebook? Facebook is the best resource for sharing information including funny memes or promoting your business and of course telling the world what you had for lunch. But, do we think Pinterest can overtake them one day when it comes to a client’s advertising needs & ROI? Maybe, but for now, let’s go over a few extra facts that might be forgotten when advertising through Facebook. Your audience is essentially everything when it comes to successfully advertising on Facebook. Okay fine, Pinterest might have one of the biggest demographics cornered nicely into a little niche (reminder: 70% of users on Pinterest is women), but Facebook reaches beyond a niche – it almost encompasses the globe. Facebook statistics are too good, and simply cannot be ignored by any good online shop owner or online marketer for that matter! 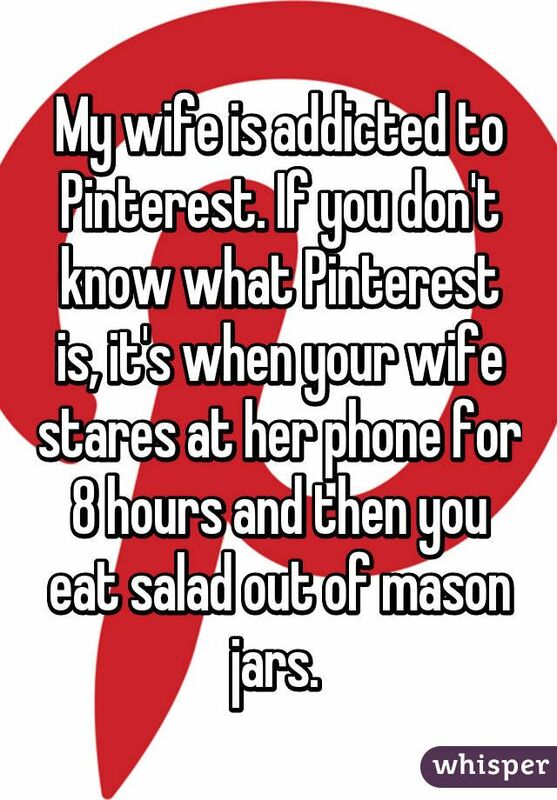 Okay fine, we’ve already established that Pinterest corners the female market…..
And yes, perhaps it’s true we can all be eating salad out of mason jars one day – but not today! Your website needs presence, and your products certainly need selling. Facebook for online shops is incredible, and with an audience builder, you can aim your adverts directly at whoever you want. So, if you run an online shop that sells ladies belts, then building your audience via Facebook is pretty straightforward. You want to target only women, and only from a specific age group – guess what, with Facebook audience builder, you can build an audience comprising of 70% female if you really wanted to. Or perhaps, you might want to direct your products at some men during the holiday season to help them decide on the perfect gift for their significant other? This is more possible with Facebook, and that’s a fact. Alright Pinterest, enough with the funny memes already! We get the point….you rock, and you know how to keep your demographic happy. But until your advertising tools arrive in Europe, we’re going to have to stick with the best, and the best by far is Facebook. Don’t forget that Plush Global Media can help you set up all your advertising needs via Facebook and we are even Google certified for AdWords. Get in touch now, and discover the Plush way when it comes to getting you the ROI you need. If you have time, why not read up on some more great marketing tips!